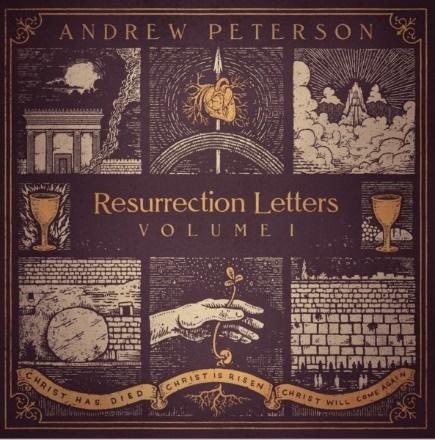 Releasing in time for Easter, Resurrection Letters, Vol. 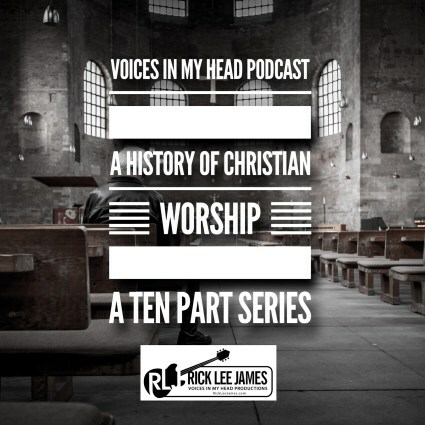 I features songs like “Is He Worthy,” “I’ve seen Too Much” and “His Heart Beats,” the latter track being heard on Peterson’s Behold the Lamb of God tour last year. 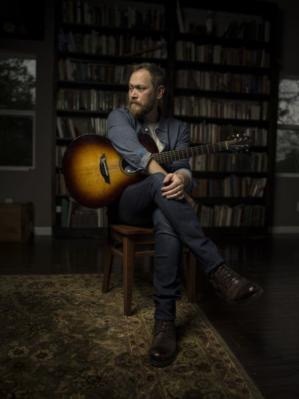 The song is about that glorious moment in the tomb when Jesus, who was dead, came back to life. “My dream for Resurrection Letters, Vol. 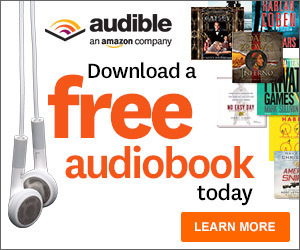 I is that it would be the kind of record people turned up to eleven on Easter Sunday, when Christians all over the world celebrate something that happened—it really happened—two millennia ago,” says Peterson. 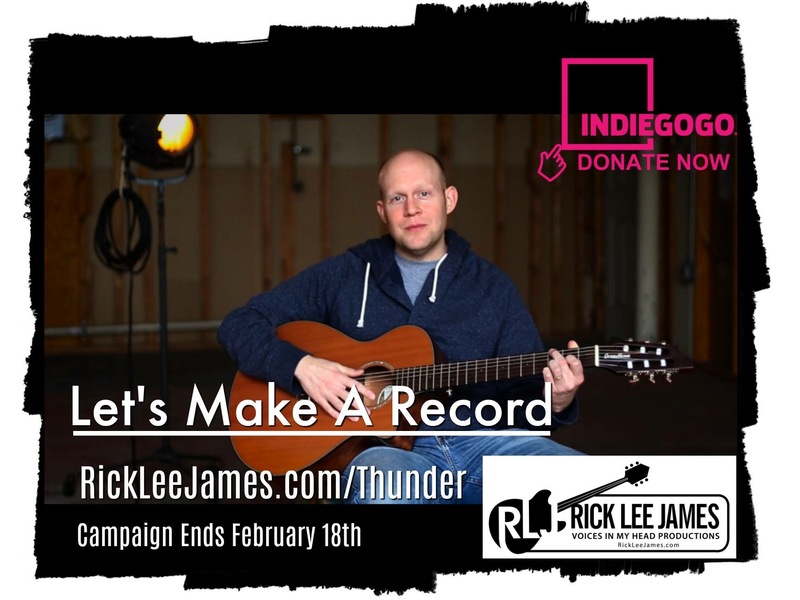 We are in the final hours of our crowdfunding campaign to make a new album through Indiegogo. 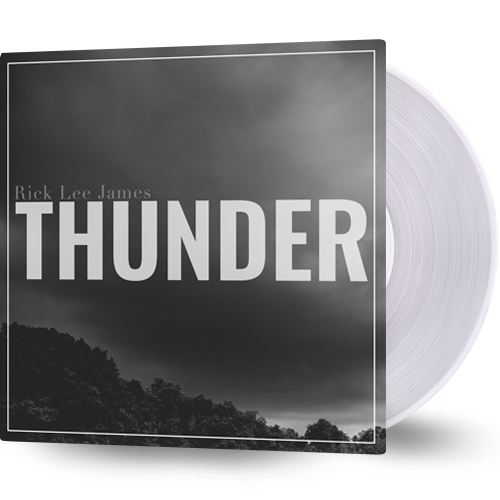 It’s not too late to help us make “Thunder” a reality. 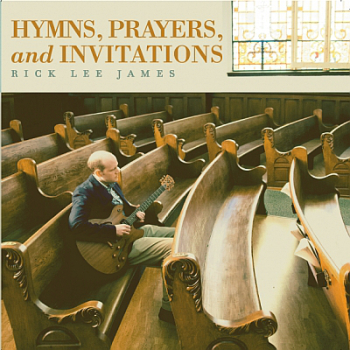 Thunder will feature original music by Rick Lee James, re-imagined Hymns, and lost music from Rich Mullins.